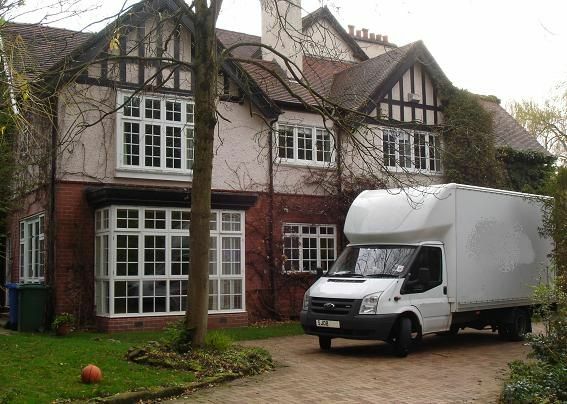 Above all our Knutsford house clearance service is highly price competitive, professional and hassle free. 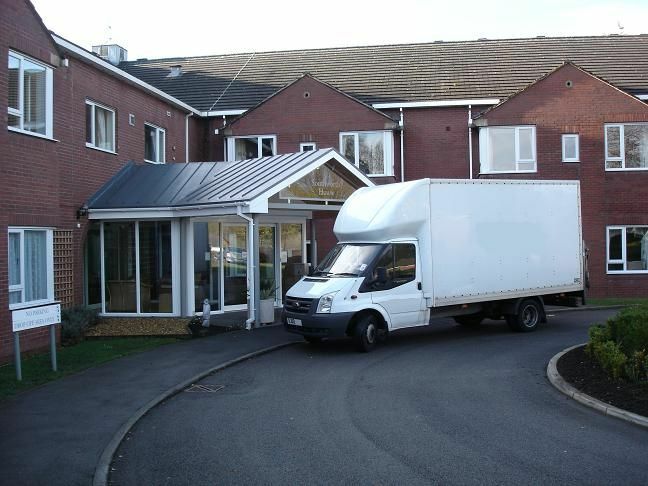 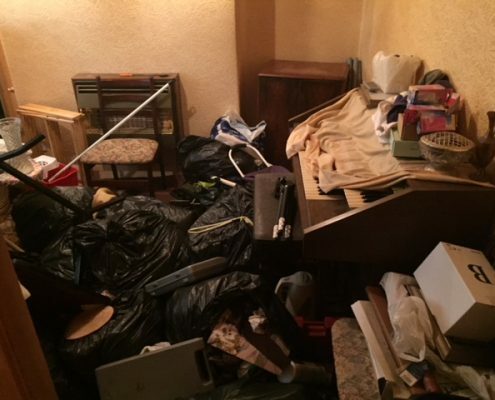 How does our Knutsford house clearance service work? 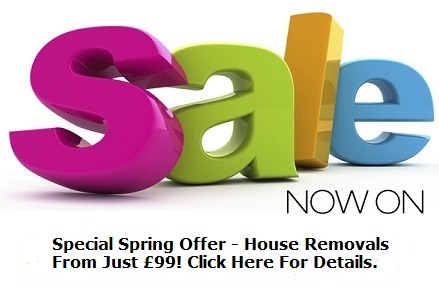 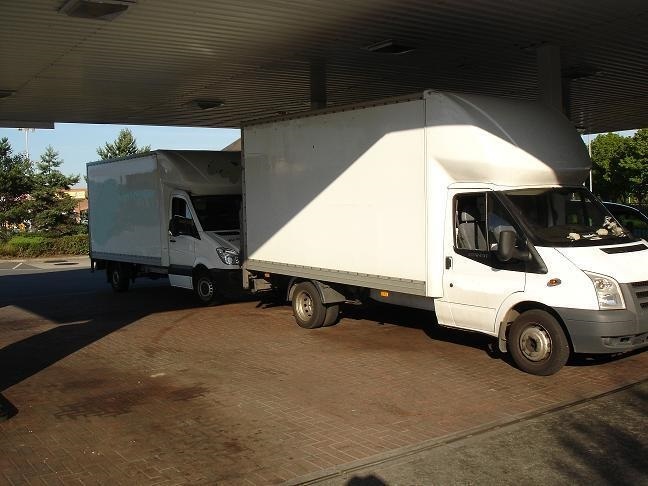 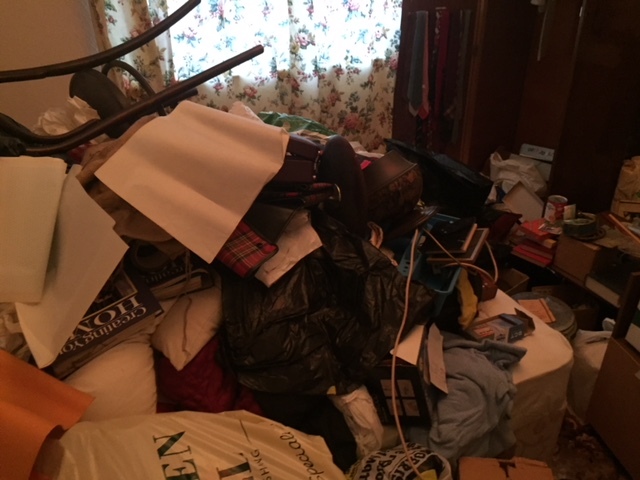 What does our Knutsford house clearance service cost? 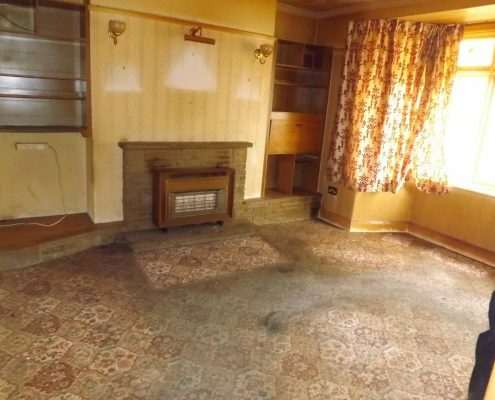 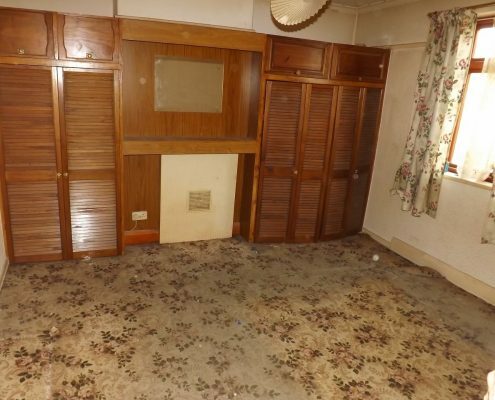 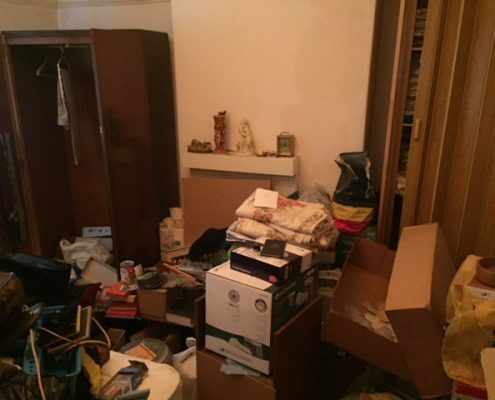 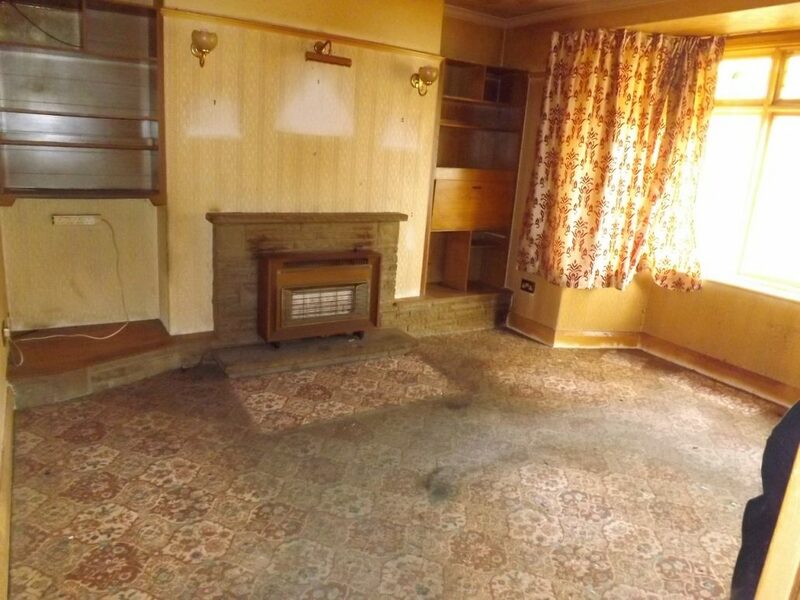 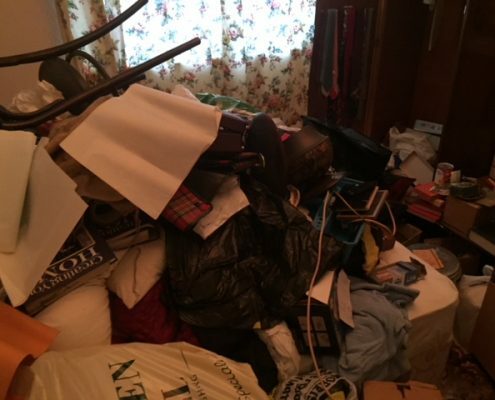 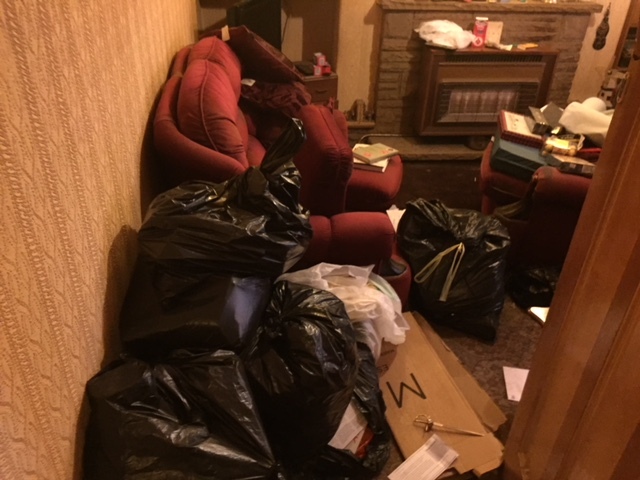 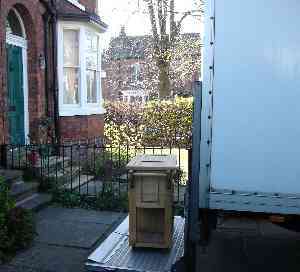 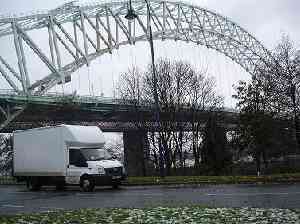 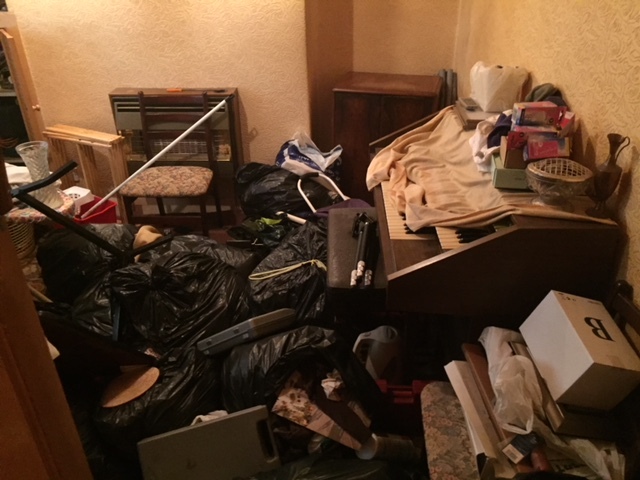 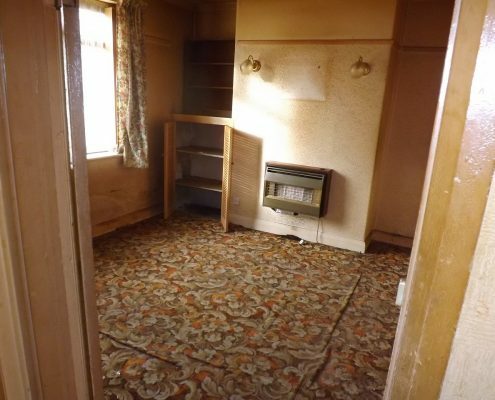 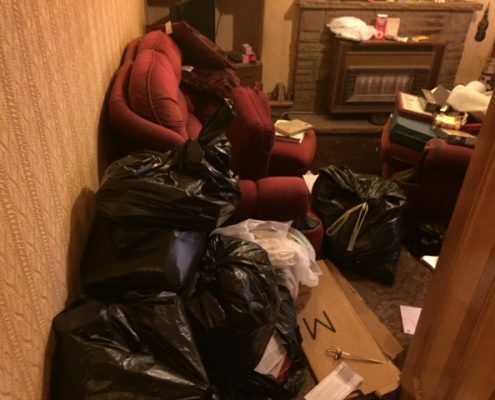 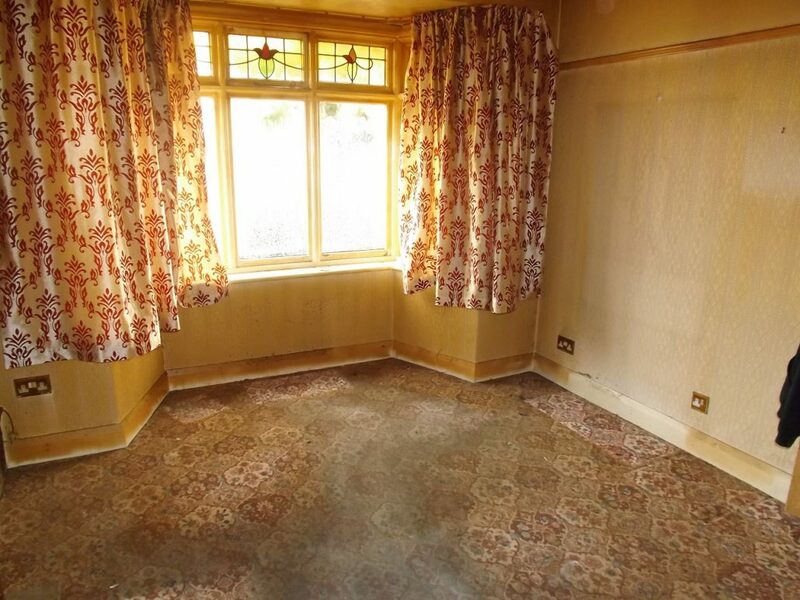 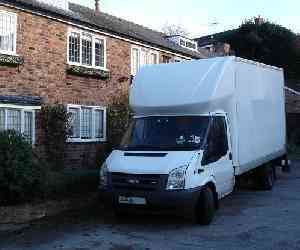 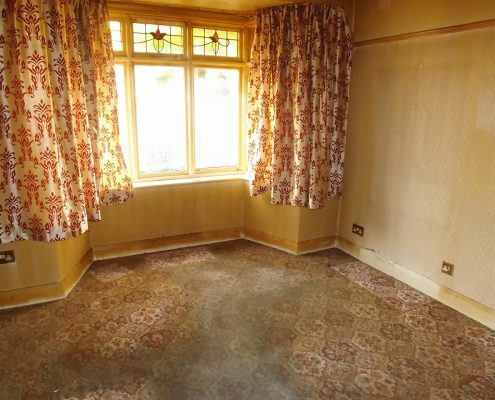 As house clearance specialists we can offer a professional and efficient Knutsford house clearance service. 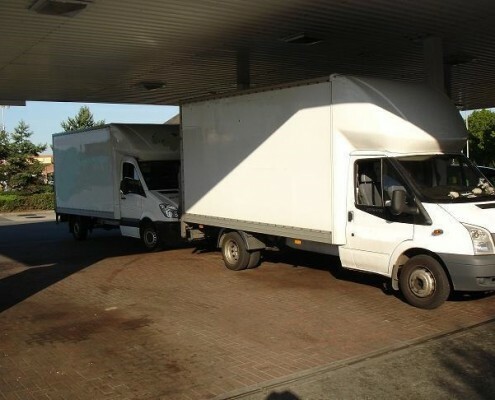 There are many events in and around the town each year including the May Day festivities, The RHS Flower show at Tatton Park and the Cheshire County Show in the parish of Tabley, near Knutsford. 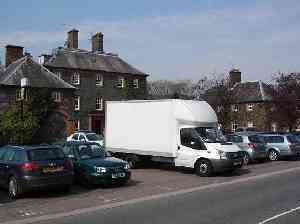 The annual Knutsford Royal May Day festival is where hundreds of people parade through the streets, and the May Queen is crowned. 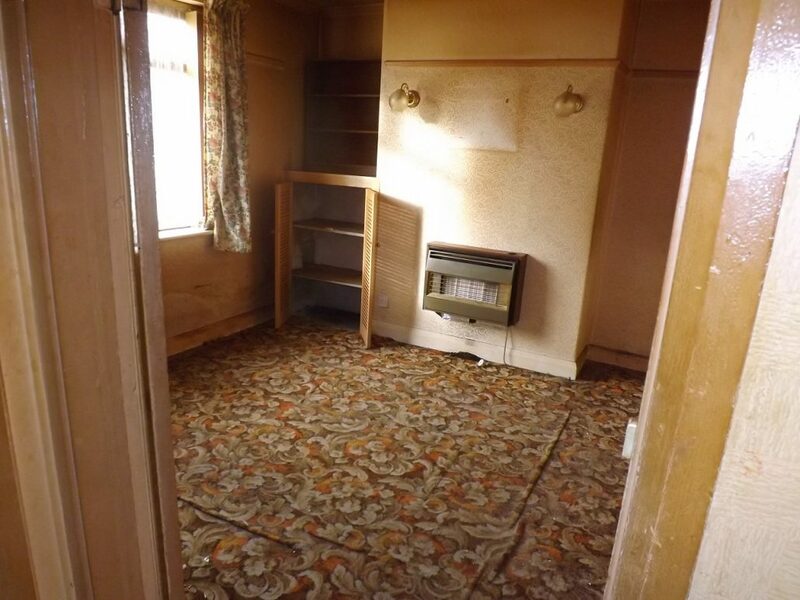 During the May Day weekend there is also a funfair run on ‘The Heath’ (where the crowning of the May Queen also takes place) This is said to be one of the largest travelling funfairs in the UK.